We witnessed this story in Lawton, Okla., in a consultation with Comanche and Kiowa veterans, part of planning for the National Native American Veterans Memorial. 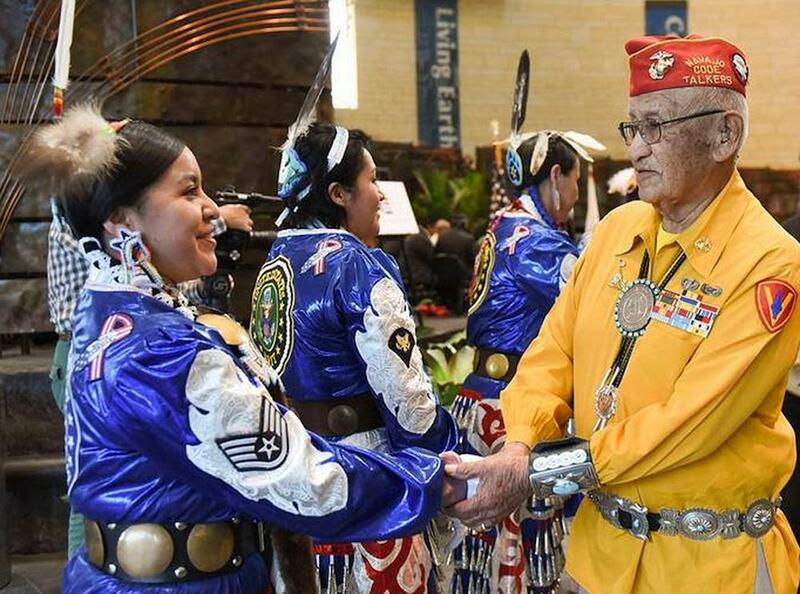 Between October 2015 and June 2017, Kevin Gover, director of the National Museum of the American Indian, and staff travelled across the United States for 35 meetings with Native veterans. The meetings are the first phase of preparations for a Congressionally mandated National Native American Veterans Memorial, scheduled for dedication on Veterans Day 2020 on the National Mall grounds of the National Museum of the American Indian. 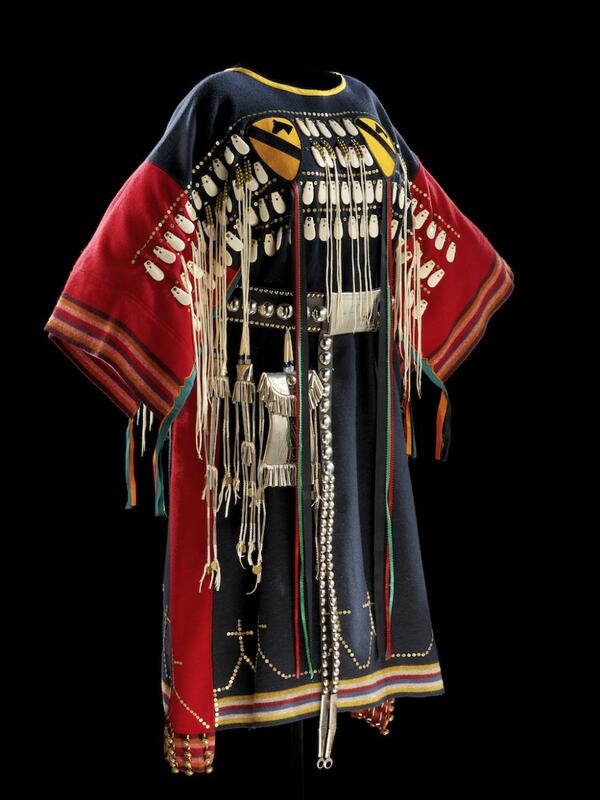 The gathering that day will surely remind us of the remarkable procession of Native people at the opening of the Museum itself in 2004. The recent consultations with Native American veterans, their families and supporters of those who serve constitute a massive effort undertaken to ensure that the feedback, advice and stories of these communities become the core of the development and design process. 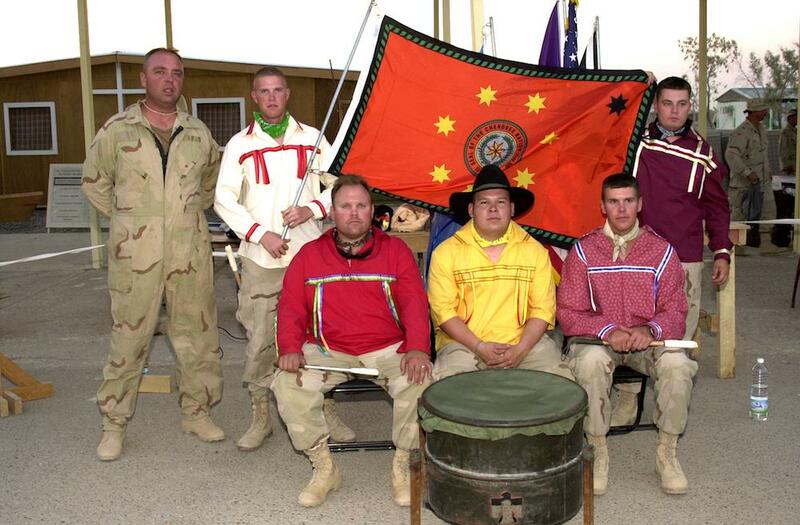 Beyond sharing plans for the memorial, we hoped to better understand the experiences of Native veterans and their reasons for serving, as well as to ask for their recommendations and support for the project. Their input has clarified the story the Memorial needs to convey to the public about Native peoples’ distinct legacy of military service. Many people, when they learn of this history, wonder why American Indians choose to serve a country that has betrayed its promises to them and treated them so poorly. We heard again and again about a feeling of responsibility, even a sacred responsibility, to protect one’s homeland, family, community and cultural traditions. At an April 2017 consultation in Ignacio, Colo., one veteran commented that Native peoples’ great-great-grandparents’ bones are in this land that they live on, so they are committed to protecting and defending that land. In the discussions, certain universal themes came through clearly. The memorial should be inclusive, honoring all Native veterans, including American Indian, Alaska Native and Native Hawaiian men and women from all branches and eras of service. The meeting attendees wanted the families of those who served to be recognized and honored, and they wanted the Memorial to convey a sense of healing and spirituality. Healing is especially important to the veterans. We heard many times that the experience of visiting the Memorial should be a healing one for veterans and their families as well as for younger service members returning home. We heard many expressions of the pain and sorrow veterans still feel about their experiences and about the need for healing as part of memorializing their service. It was also inspiring to see the ways veterans are recognized and honored in their home communities, through tribal veterans’ memorials and exhibitions in tribal museums and community centers. It is clear to us that this extraordinary tradition of service needs to be better known and appreciated on a national scale. Such personal feedback from the memorial consultations and discussions with the advisory committee have directly informed the design goals and principles established for the design competition, which is being announced on Veterans Day this November. These conversations will directly shape what the artists, architects and designers will be asked to accomplish in their designs and will inform the criteria against which those designs will be evaluated. The memorial design selection is to be announced in the summer of 2018. Although the jury must currently remain unnamed, it is a distinguished group of experts that includes American Indian, Alaska Native, Native Hawaiian and non-Native artists, architects and cultural professionals. In addition to the design competition, the Memorial project features two key outreach components: a collaboration with the Veterans History Project at the Library of Congress and a national traveling exhibition. The goal of the unique collaboration between these two major Washington, D.C., institutions is to collect, preserve and make accessible the oral histories of Native veterans. A similar effort of national scope, Patriot Nations: Native Americans in Our Nation’s Armed Forces is now circulating (at no charge) to appropriate facilities across the country to help reach audiences where they live and provide this often unknown history. The Museum’s outreach will continue with an array of film programs, talks and symposia throughout the memorial’s design and construction phases. To learn more, visit nmai.si.edu/NNAVM. Our just completed first phase included 35 consultations in 16 states and the District of Columbia (see map, facing page). The goal was to visit at least once each of the 12 geographic regions of the country as identified by the National Congress of American Indians and the Bureau of Indian Affairs. 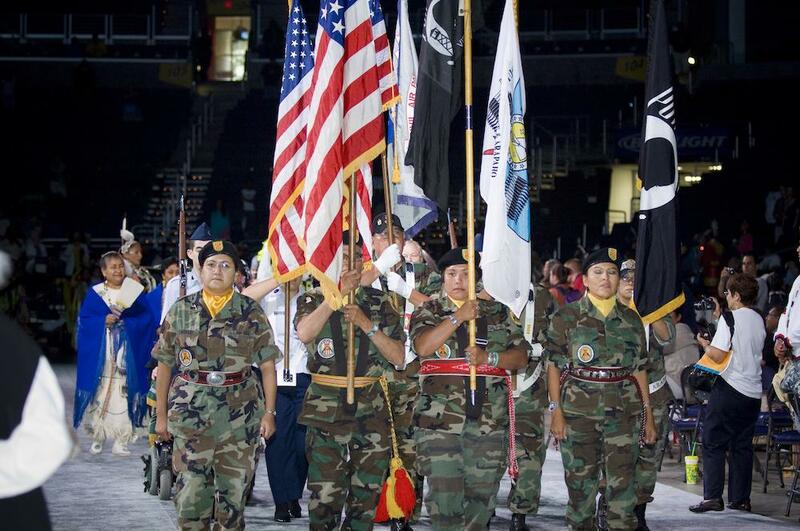 We wanted to reach as many communities and speak with as many Native veterans and tribal leaders as possible. We visited several regions more than once. At every gathering, we were met with warmth, gratitude and deep appreciation as the veterans learned, many for the first time, that the United States was at last recognizing their patriotism and bravery. Members of the esteemed Memorial advisory committee also attended many of the consultations, including co-chairs Jefferson Keel, Lt. Governor of the Chickasaw Nation and former U.S. Senator Ben Nighthorse Campbell (Northern Cheyenne). Rebecca Head Trautmann is project coordinator for the Museum’s National Native American Veterans Memorial Project and a researcher and curator of contemporary art.